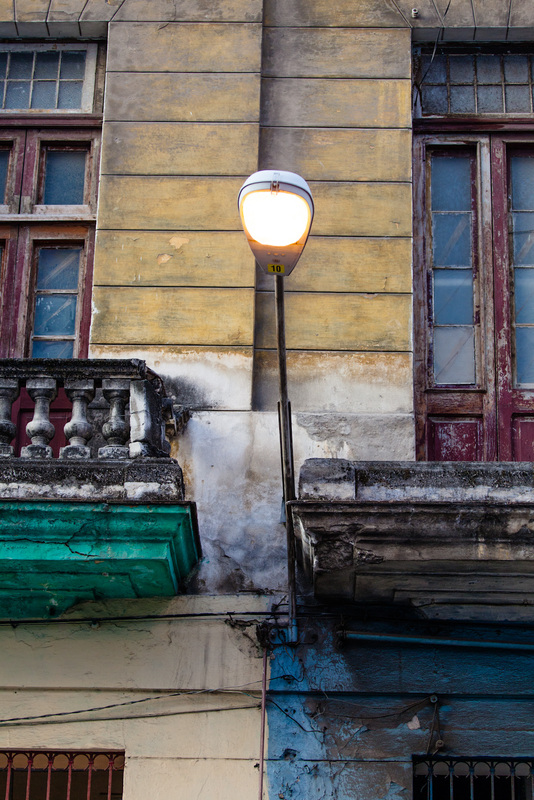 Early morning warmth in Havana Vieja, Cuba. Can you feel the warmth? 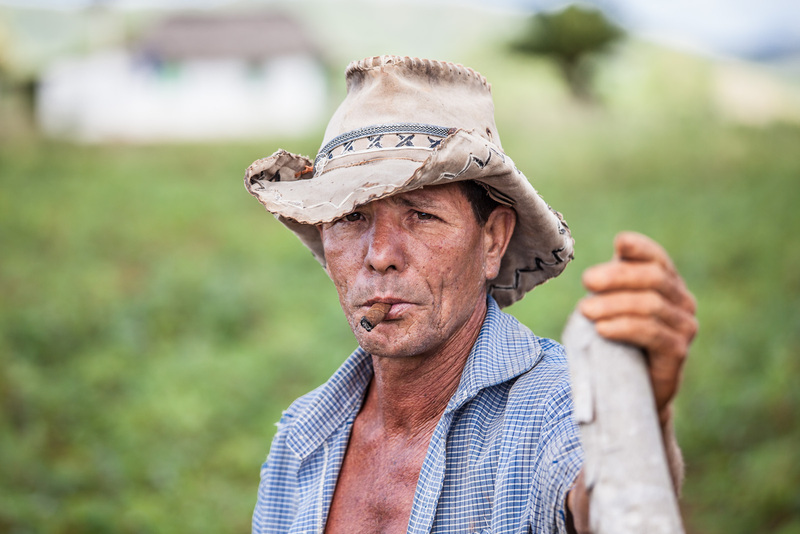 I think nearly every farmer I saw in Viñales Valley was working on a cigar as well as the fields. 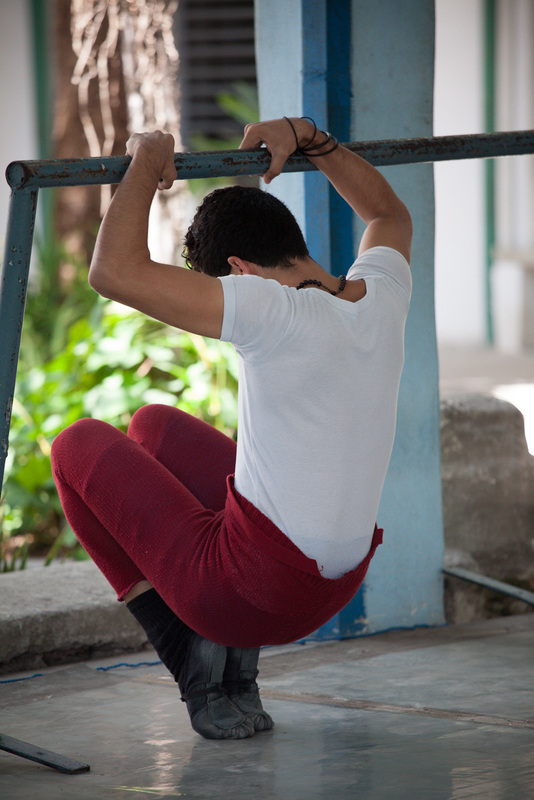 A dancer stretches before rehearsal at the Centro Por Danza ballet school in Havana, Cuba. Early morning. 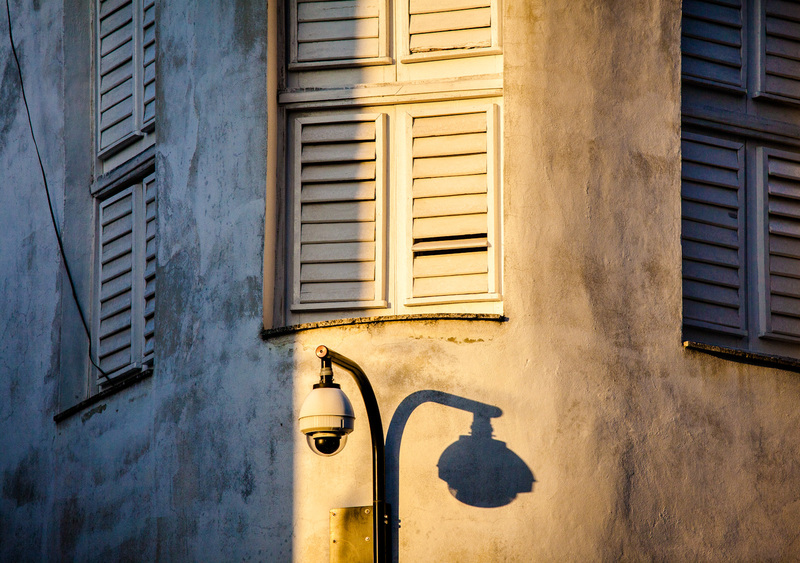 Street lights still on. 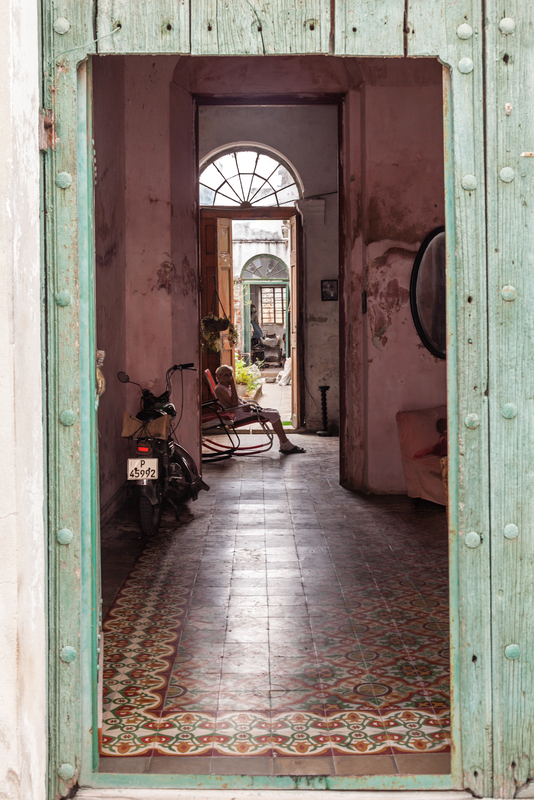 Stroll through Old Havana, Cuba. 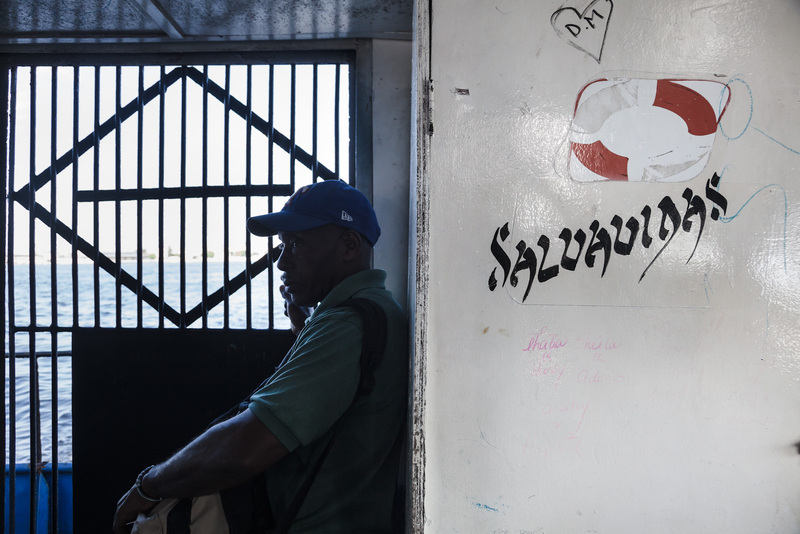 Ferry from Habana Vieja to Regla, Cuba. Salvavidas, a.k.a. life preservers, makes me think of salvation too. 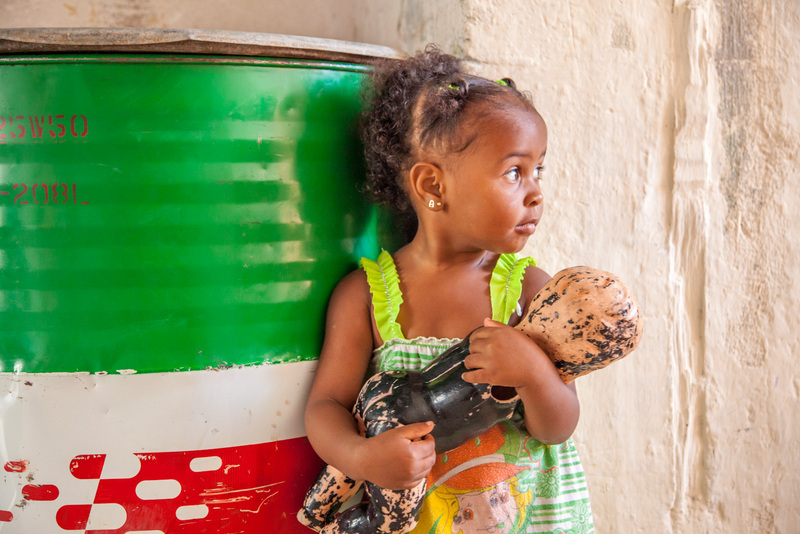 Short ferry ride from Old Havana to an area called Regla, which was one of my favorite neighborhoods to photograph. 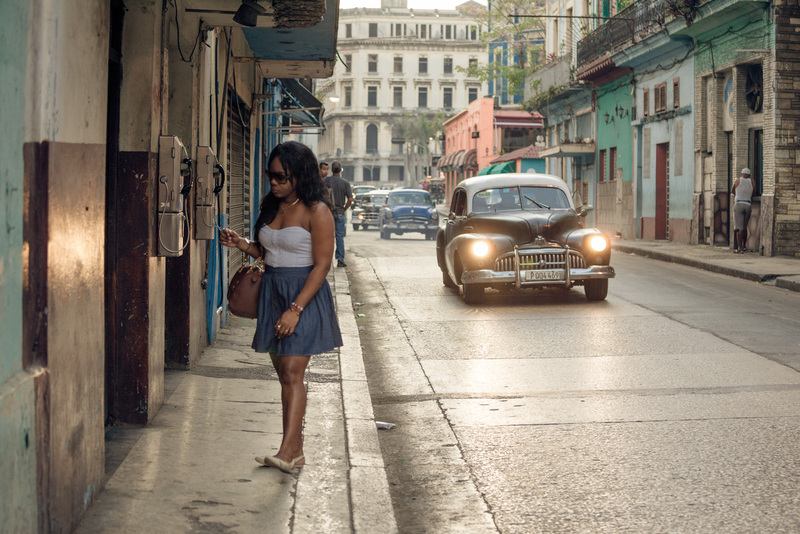 Daily Cuba 35. Doors open, welcoming in strangers and friends alike. Thanks to our photo guide Nestor, we did go inside to meet the family and see their home with mid-century modern furniture - the real deal! (c) Kenna Klosterman Photography. 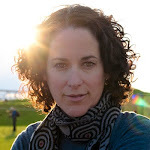 Based in Seattle, WA - Portraits of Bellies, Babies & Beyond. Simple theme. Powered by Blogger.